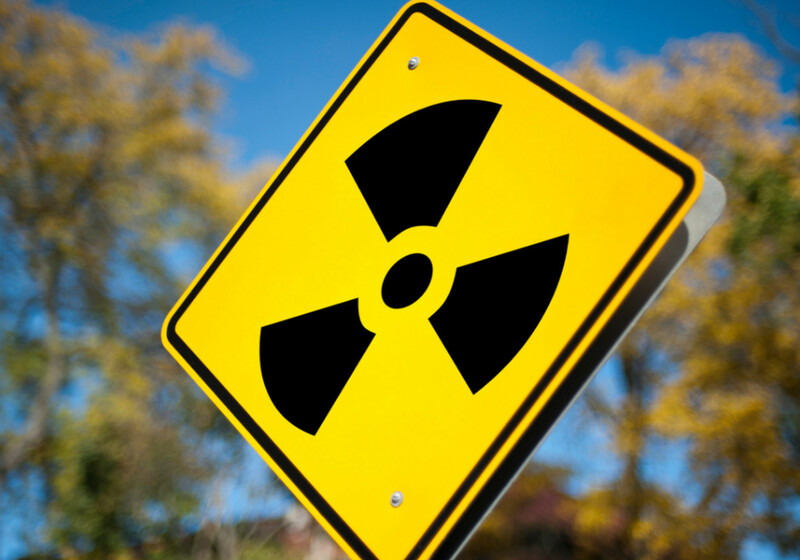 After a nuclear or radiological event, radiation protection authorities and other decision makers need quick and credible information, based on reliable radiological data, on the areas affected. However, the potentially large areas affected and risks to people in the vicinity pose difficult measurement challenges. This project will develop new measurement techniques and traceable calibration methods for determining ground surface activity concentrations using data collected by unmanned aerial vehicles, and for radioactivity in air measurements using transportable air-sampling systems. This will support timely, effective action that protects the public and environment against the effects of ionising radiation in the aftermath of nuclear and radiological emergencies. The project will also ensure the new instrumentation and procedures are taken up by nuclear regulatory bodies, environmental agencies and international standards organisations.